n7player Music Player Premium is an intuitive audio player giving you an innovative way to browse your music. 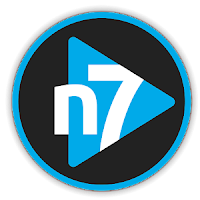 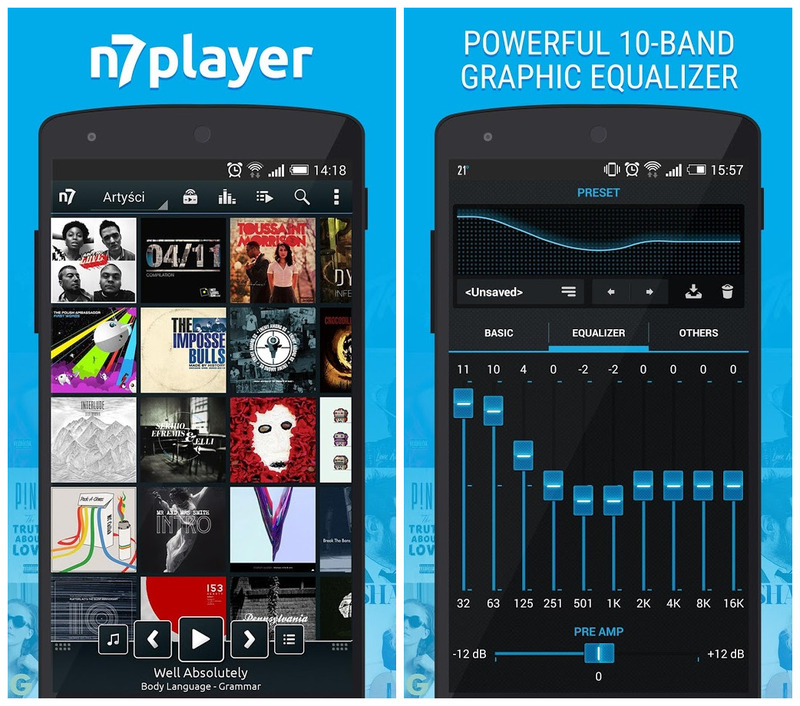 n7player Music Player provides advanced features in a user-friendly interface. More stuff coming in the future!